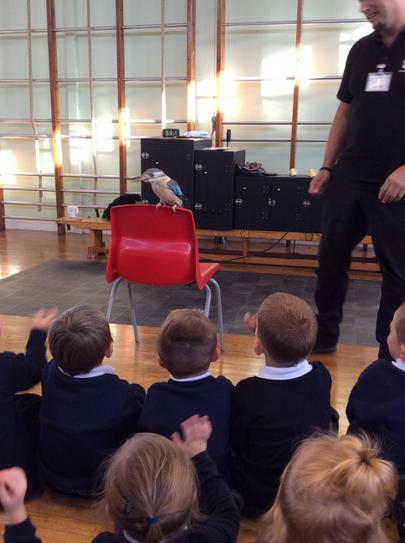 All pupils were fascinated by the wonderful array of birds that they met when Falconry UK came to visit. 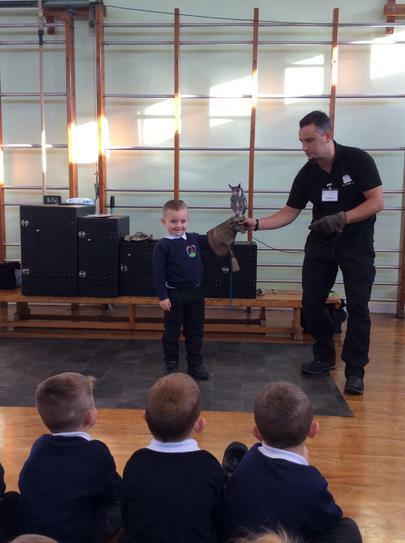 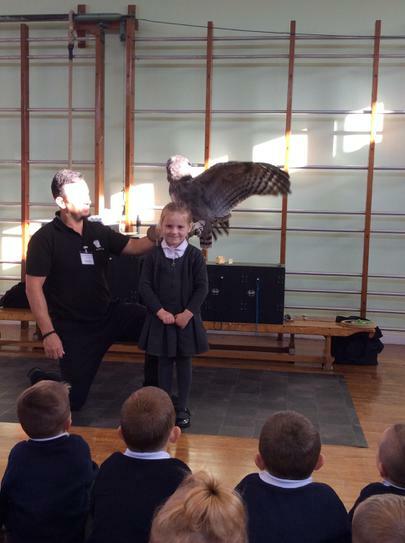 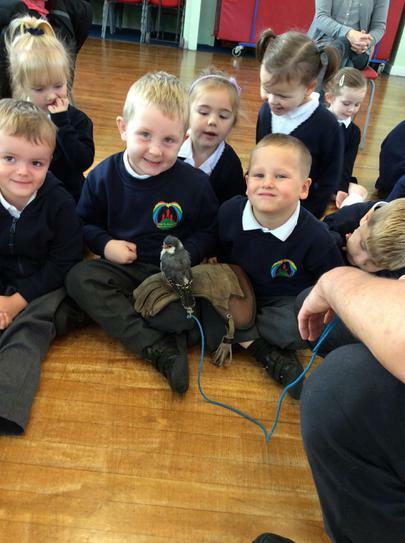 Many pupils got to meet some of the birds up close. 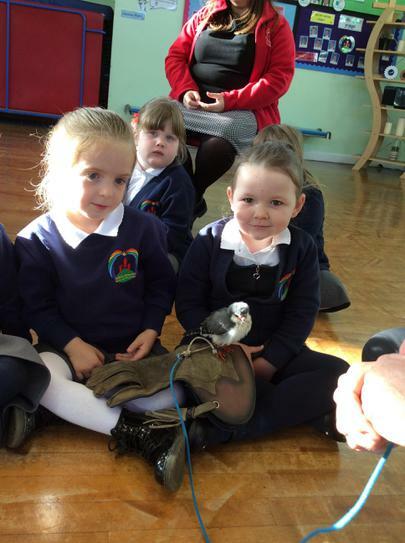 The pupils gained a wealth of knowledge about each bird learning about features, lifestyles and habitats. 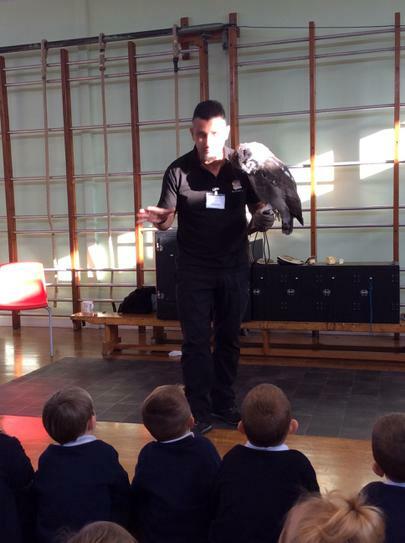 Some birds were very famous having starred in TV series' such as Game of Thrones and another was due to film in Ireland soon on a film set.